Break out the trumpets…we have an announcement. 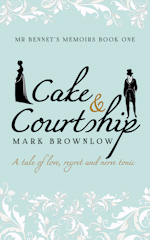 Mr Bennet and Mr Brownlow are off on tour to celebrate the paperback launch of Cake and Courtship. 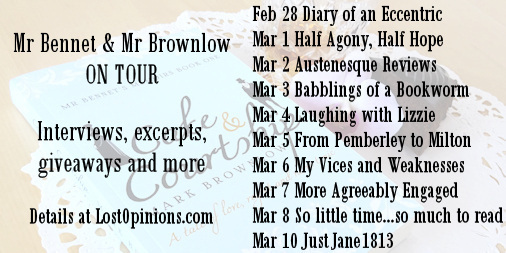 We shall be visiting several wonderful book blogs from February 28 to March 9.